Donations will be accepted all day on March 21st! Gifts can be made in person at the Saline Fieldhouse from 7 a.m. to 7 p.m. or anytime online from 12 a.m. to 11:59 p.m.
Where: Salina Fieldhouse, 140 N. 5th St. Details: The event will include giving opportunities, snacks, nonprofit booth displays, free throw shooting contests for bonus grants and more. Plus, NCAA Tournament games will be airing on TV all day! Time: 12 a.m. to 11:59 p.m. Details: Donors can conveniently give online during the giving window to any participating organization. Online gifts are subject to a credit card fee of 2.2% plus 30¢ transaction fee. Donors have the option to cover credit card fees. 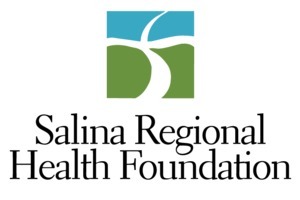 In addition to making your gift at the Fieldhouse, come learn about the great work our local nonprofits are doing in Salina. 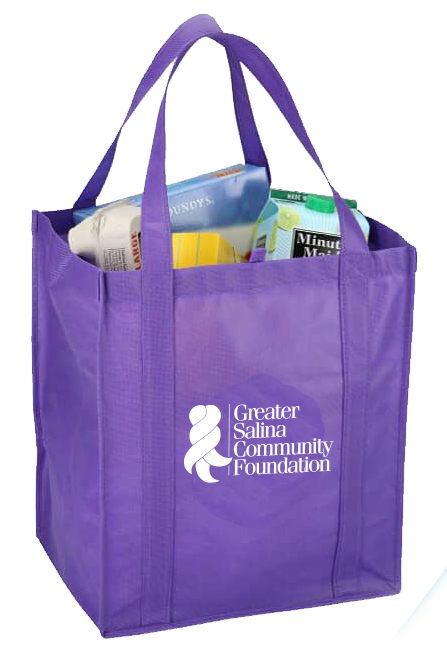 Grab a GSCF "swag bag," and take a tour of over 45 nonprofit organizations in this unique "one-stop-shop" learning opportunity.